Yaaay, full zip hoodies! 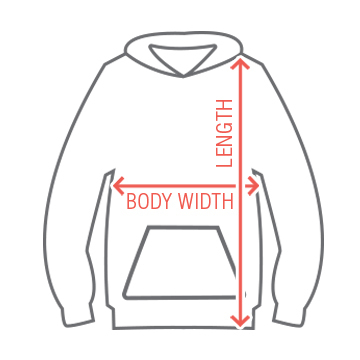 Clearly, the trendiest of all sweatshirt-wear. 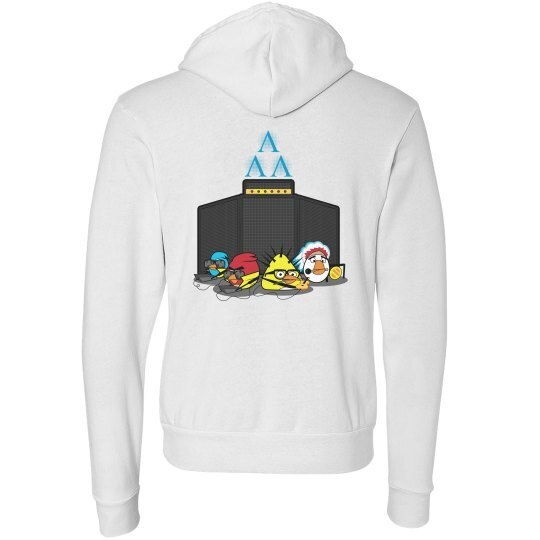 Now you can rock your Revenge of the Birds design on the back side of a full zip hoody.